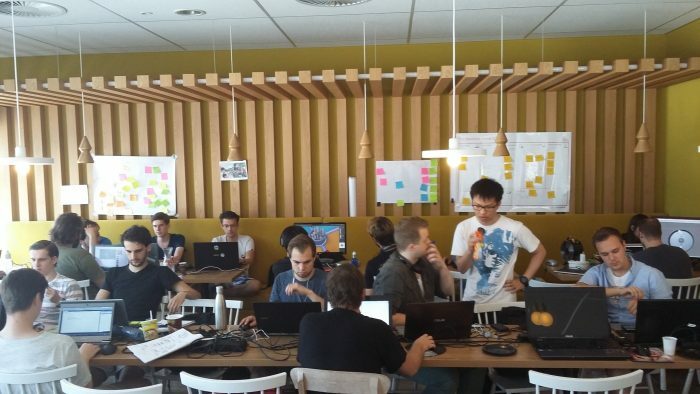 Summer Game Dev is an annual event where students work on a game and a business plan for an entire week. Designers, artists, programmers and producers for teams and learn entrepreneurial skills they don’t get taught at University. Sabina has organized this event for the last three years.